For many years, those in our profession were called Geriatric Care Managers. We have our roots in social work, dating back to the early twentieth century. In recent years, our industry re-branded itself, putting the focus on ‘how’ we can help our clients, rather than calling our clients ‘geriatrics.’ In general, we are Health-and-Human Services Specialists who act as an advocate, a guide and at times a surrogate, to help seniors, those with disabilities and their families find the right resources and solutions to navigate the challenges of aging. What Do Aging Life Care Managers Do? Quite multi-functional, we’re all about relationship-building, counseling, care planning & management, coordinating services, finding resources and the implementation of needed solutions. We provide personalized and compassionate care that focuses on an individual’s needs and wants. We provide quality control; over-sight management for professionals already involved in a care setting; as well as continuity of care in coordinating between family members, physicians and other professionals or service providers. Most importantly, an Aging Life Care Manager is your primary problem solver! We are often called upon during a crisis – this is why Crisis Management is the most common service we provide. 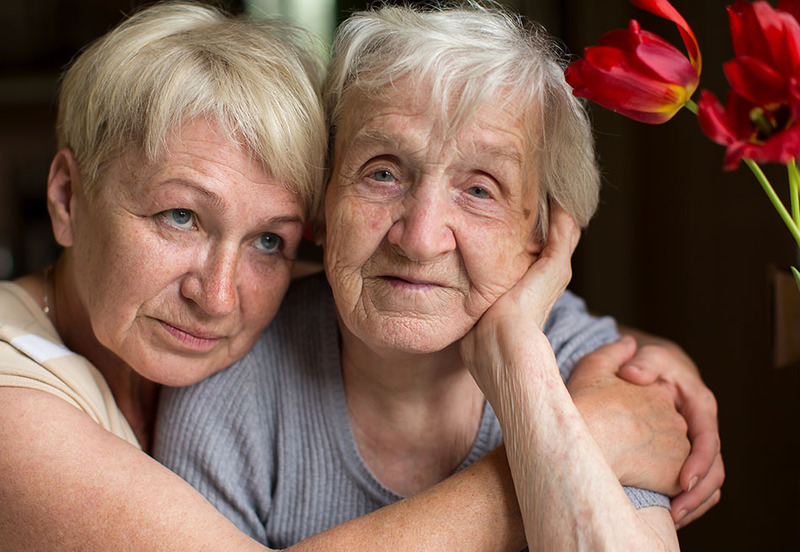 Why Would You Hire an Aging Life Care Manager? 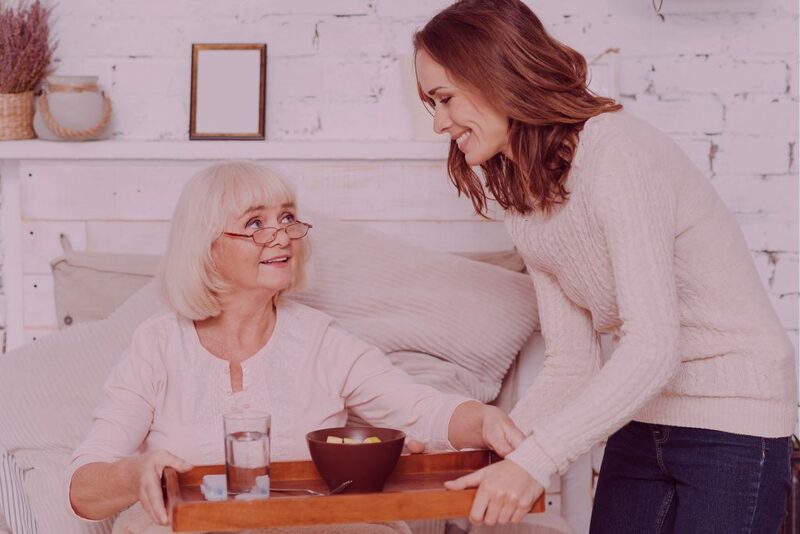 You are of the “Sandwich Generation,” meaning that you still have children living at home who need you, but your parents are beginning to need your care as well- you find yourself in-between households providing caregiving for both your children and your parents. There is not enough of “YOU” to go around, and your own needs-as well as the needs of others-are becoming neglected. 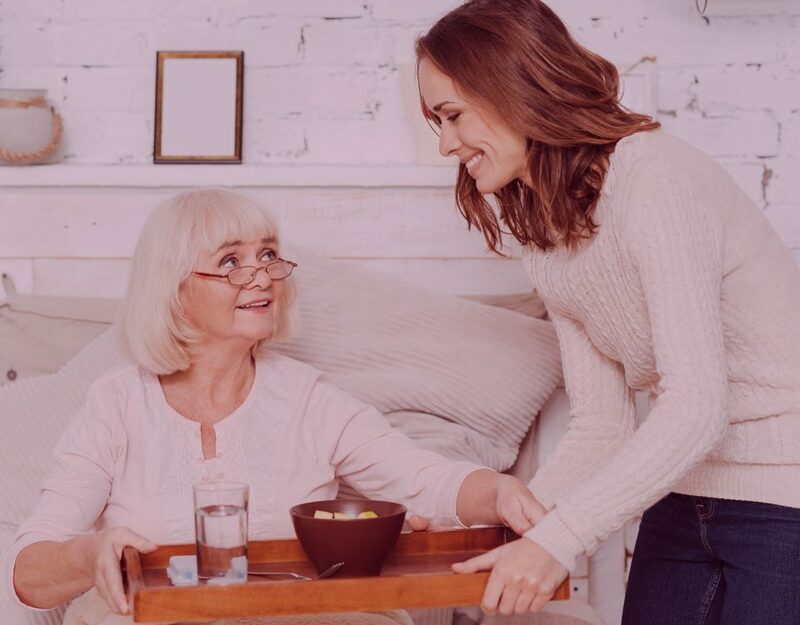 You are part of the “Sandwich Generation,” plus you’re also a working professional who works full-time and your career demands so much OF your time, you aren’t able to carve out enough time to help an aging parent. You live too far away from your parents to be available to help them, and they’re having trouble taking care of the normal everyday tasks in their lives. Family dynamics don’t allow for YOU to help your parents – simply put, your parents tell you, “I don’t need YOUR help…” – But they clearly need SOME HELP. 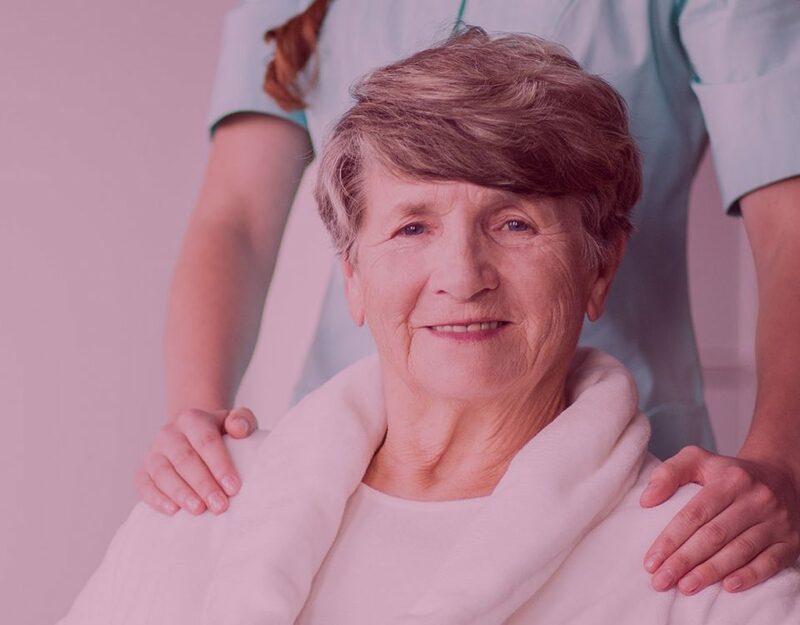 As professional Aging Life Care Managers™, we are guided by a strict code of ethics from several prominent national organizations (Aging Life Care Association, National Aging-in-Place Council, American Society on Aging, National Home Builders Association, etc.). In addition, our ability to maintain these memberships is primarily based upon our previous and continuing educational achievement in the field of Aging. When is the Best Time to Hire an Aging Life Care Manager? The best time to call us is Before a Crisis Occurs. However, we know that this is not always possible. Besides putting a care plan into place after an encounter, our Care Managers can guide you on how to AVOID a crisis – and what to do in the event there is a crisis, in order to have a roadmap on what to do. So to answer the question above, “When Should I Hire An Aging Life Care Manager…” the answer is – If you answered “Yes” to any of the challenges above, and you are located in the South Bay/Palos Verdes Peninsula area of Los Angeles, it may be time to call Age Well Life Care Solutions™ at (424) 262-9527 for a consultation… The first one is complimentary!